With the number of battle royale titles steadily rising, we took a look at the very best the battle royale genre has to offer on the PS4 in 2019. Poll: Are You Playing H1Z1? Fortnite might be dominating the headlines, but PlayStation 4's H1Z1 beta has quietly amassed 10 million players as of June, up 5.5 million from May. With no trophy list, have the TT community gotten involved? 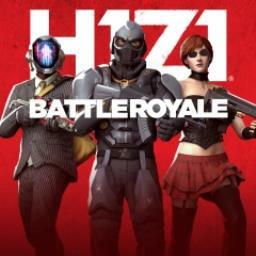 The first H1Z1 game with trophies was H1Z1, which was developed and published by Daybreak Game Company and released on 07 August 2018. The next H1Z1 game scheduled for release is Just Survive for PlayStation 4.